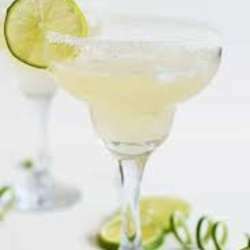 It's world margarita day! Celebrate this colourful, fun drink at the fabulous Caffé Milano which is hosting Internations for the second time. "Take life with a grain of salt, a wedge of lime…and a shot of tequila"
Caffé Milano is situated on the Sainte Devote side of Port Hercule, (ex-Virage) convenient for bus and train services.